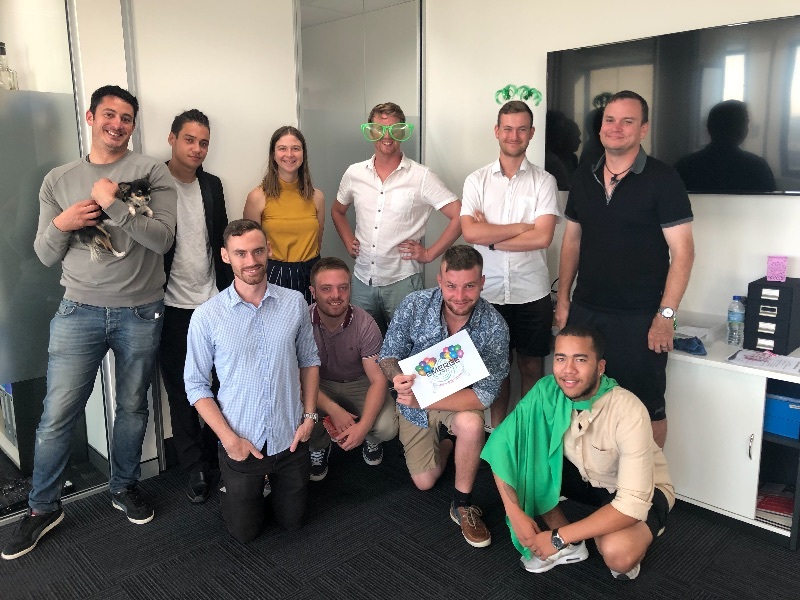 Emerge Direct together with the Surge Group are opening up an satellite office in Warrnambool VIC, we are looking for 3 x Outgoing, Fun and self motivated individuals to join our ever expanding team. This job opening is going to be Warrnambool based with the opportunity to travel Country VIC and SA as well as Road trips to Surge HQ in Melbourne and Emerge HQ in Perth!! This is an entry-level opening. No degree needed here, just a great personality and willingness to learn! Sales is great for those looking for short term opportunities to meet new people, have fun& cash up, but also for people looking for long term opportunities in business development and career progression. Full Sales and Product Training Ongoing support and guidance from a personal mentor, manager and the rest of the team! Amazing Company Culture – Fun, enthusiastic, energetic team of people to work with including weekly crew nights!